Even though it’s the coldest time of the year, it’s not too early to start thinking about registering your child for summer programs and camps. Baltimore has an abundance of opportunities for youth to continue their pursuit of lifelong learning during the summer months. CSFB-affiliated Friends School of Baltimore hosts a summer camp for children aged 4-13, that is designed just for kids. There is always an activity going on at Summer at Friends, from arts & crafts to music and dance, to science and technology, to sports and more! Programs are based on your child’s age and education level and will help them gain skills most suitable for them. The camp’s mission is to give their campers feelings of self-worth and confidence. It also encourages respect, cooperation and consideration while working (or playing) with others. The Maryland STEM Program is all about exploration. The program allows K-7 students to learn about STEM and English Language Arts (ELA). Parents will be able to choose what they would like their child to focus on during the 9-week program. The program reinforces what the student learned during the previous school year and new and upcoming subject matter. The program also offers STEM tutoring and other education initiatives throughout the year. Is your middle or high school student looking to gain more leadership skills and real-world experiences? The Maryland Leadership Workshop camp at the University of Maryland Baltimore County (UMBC) allows students to develop their strengths and passions in a variety of workshops and projects. Some of these workshop subjects include group dynamics, public speaking, project management, problem-solving and much more. YouthWorks is a summer jobs program for Baltimore’s youth that offers five-week job experiences with a variety of employers. If your child is looking to gain work experience (and make a little money), YouthWorks can help them gain basic workforce readiness and career-specific skills. 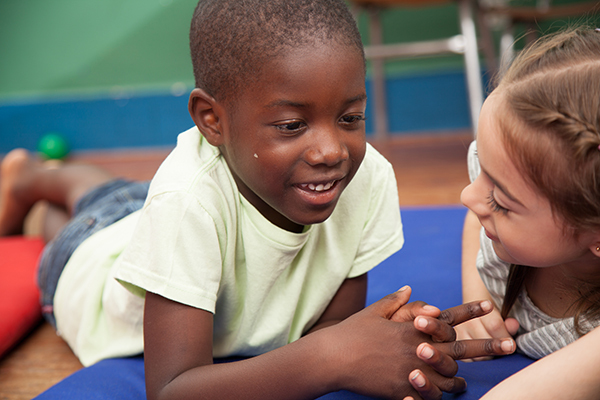 The Y Camp for All continues to be one of the lowest cost, ACA accredited camps in Maryland. With 18 locations and a wide variety of camps for ages 5-16, there is something for every camper. This includes indoor or outdoor traditional day camps, overnight camps, outdoor adventure camps and so much more! They also offer financial assistance, for families experiencing financial hardship. These summer programs and camps, plus many more, give Baltimore’s youth the opportunity gain more skills and knowledge that will help them continue learning outside of the classroom. And check out CSFB’s resource list for students for more information and options about Baltimore’s youth education programs.